Features & Specifications : 4 digit, 7 segment LED display True RMS measurement, For 1 phase, 2.. 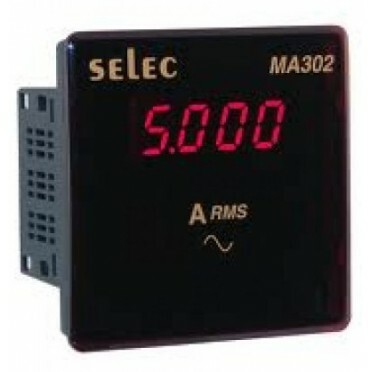 Features & Specifications :Single Display, Single Set Point Economy Temperature ControllerDispla.. Features & Specifications :4 Digit, Liquid Crystal DisplaySingle row, 4 digit, Digital readout w.. Mainly used for measuring rated flow of liquid and gases.Available in C.S, SS-304, SS-316 Poly-prope..